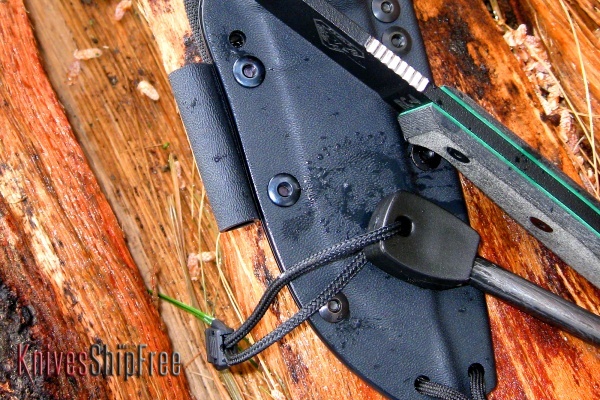 Sharp eyes will notice that this is actually a pre-ESEE model — specifically, it’s a RAT Cutlery RC-4, forerunner of the current ESEE-4. 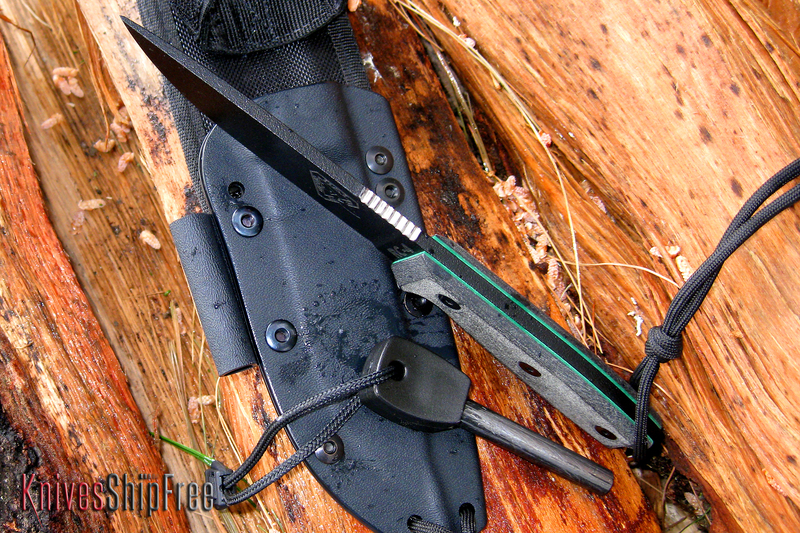 And while it’s true that we still have a few RATs in our inventory, the important thing here is that this 4.5-inch blade remains one of our favorites. At just under a hundred bucks, it’s also a real steal on real steel. This entry was posted in Bushcraft, ESEE Knives, RAT Cutlery and tagged Micarta. Bookmark the permalink.